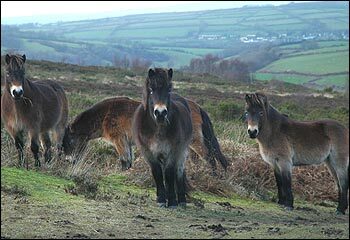 Exmoor National Park was designated in recognition of the outstanding beauty, wildness and tranquillity of the moorlands which dominate its landscape. The moors and heaths are at the heart of the National Park; wide open areas, overlooking the whole of West Somerset, North Devon and the Bristol Channel coast. These Moorlands are valued because they appear to be wild uncultivated landscapes but they are in fact areas of great historic and ecological complexity with a long history of human management. 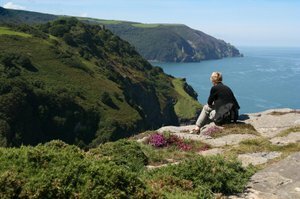 Exmoor National Park is the place to explore and discover; somewhere where you’ll have a truly memorable experience. There’s something for everyone – for amblers and ramblers, cyclists, horseriders, nature lovers and solitude seekers. 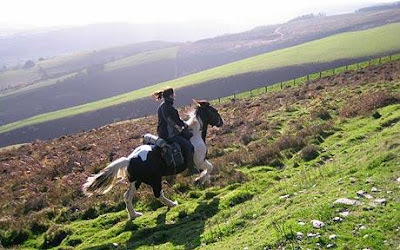 Whether you are experienced or someone who prefers a short stroll or hack, Exmoor National Park is the ideal place to explore the outdoors on foot or in the saddle. With over 1000km of footpaths and bridleways, through woodlands, by tumbling rivers and on open heather covered moorland, the variety is infinite. 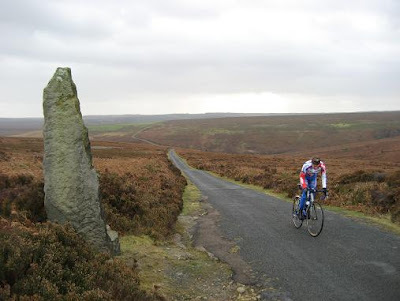 Exmoor is recognised as one of the best and most challenging off road cycling destinations in the UK. The combination of a beautiful and varied landscape and a good network of bridleways, lanes and other permitted tracks provide ample opportunity for cyclists to plan some fantastic rides. 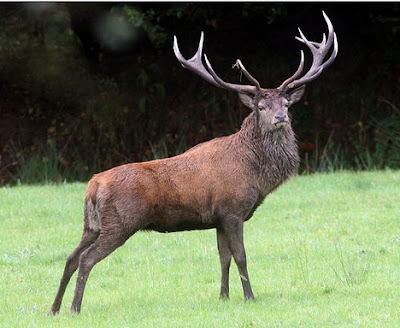 Exmoor boasts 40 species of land mammal including the famous Exmoor Pony and the majestic Red Deer. Over 275 different bird species have been recorded. 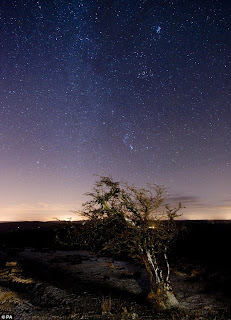 Exmoor National Park has been designated as Britain's second only Dark Skies Park where the night sky is lit up in all its glory. You simply won't believe how many stars you can see! Woolacombe Beach is more than two miles of golden sand backed by sandy hills and the Woolacombe Downs. 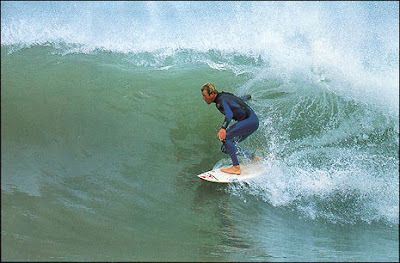 It provides some of the best surfing in the Country. The local pubs of Exmoor have reinvented themselves in recent years to provide a wide range of gastronomic experiences from fine dining through to ploughman's lunches with most ingredients sourced locally. Try Woods of Dulverton for fine dining Exmoor style, The Crown at Exford or our local, The Staghunters at Brendon for a pie and a pint!